We have a selection of the most popular combination packages we supply with the SkyTrak system. From just the SkyTrak to a full blown SkyTrak Golf Simulator. Don’t forget that we also offer finance on these packages as well. 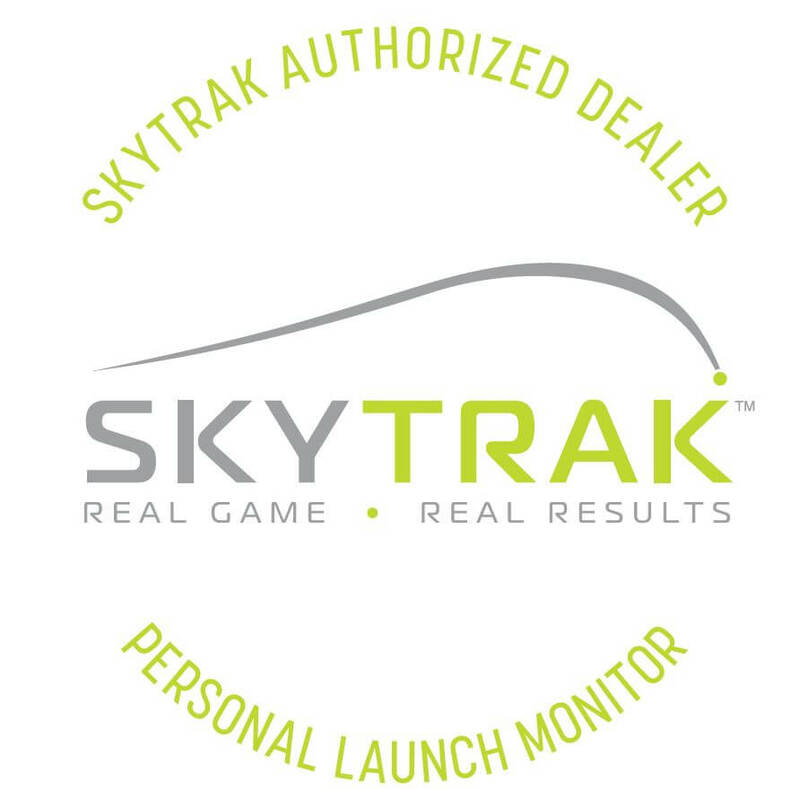 If you are unsure on what you need with your SkyTrak please feel free to call on +44(0)2081441550 or +44(0)7966382413 or email sales@golfswingsystems.co.uk and we will be happy to help.